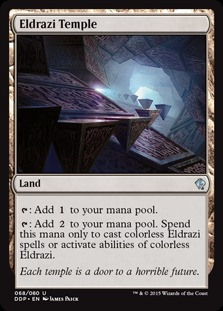 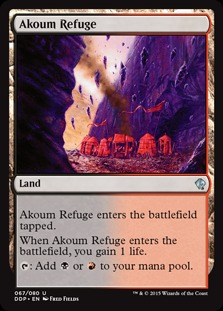 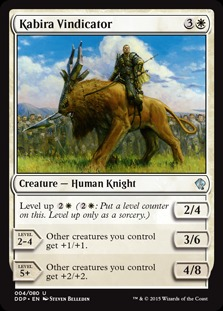 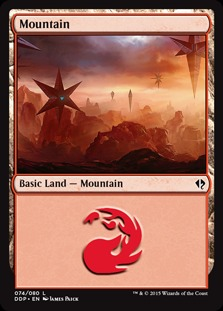 Drawing on the powerful mana that surges through the roiling land, Zendikar's forces have joined together to defend their plane. 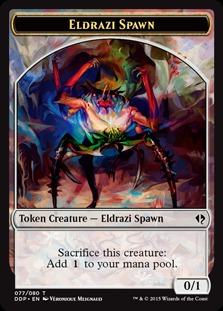 The Eldrazi titans, trapped for thousands of years, have broken their bonds. 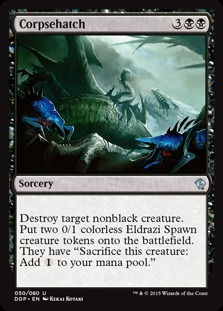 Now their numberless spawn begin to overrun Zendikar. 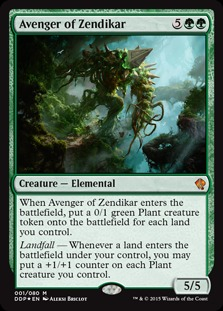 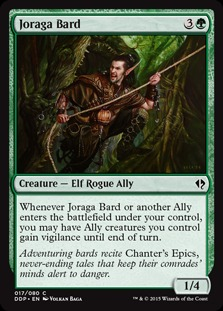 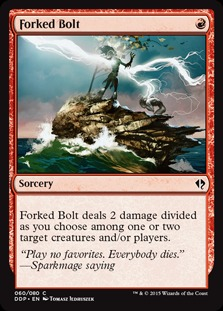 Can Zendikar resist this onslaught? 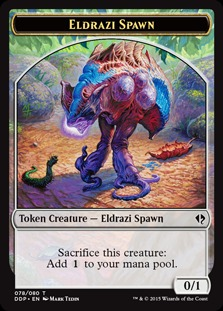 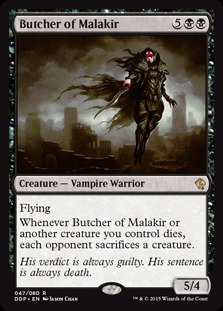 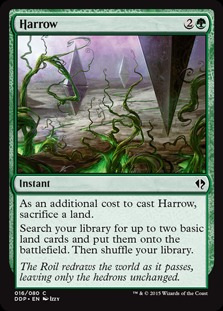 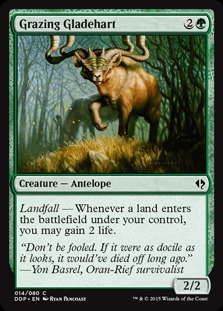 Or will the Eldrazi triumph?